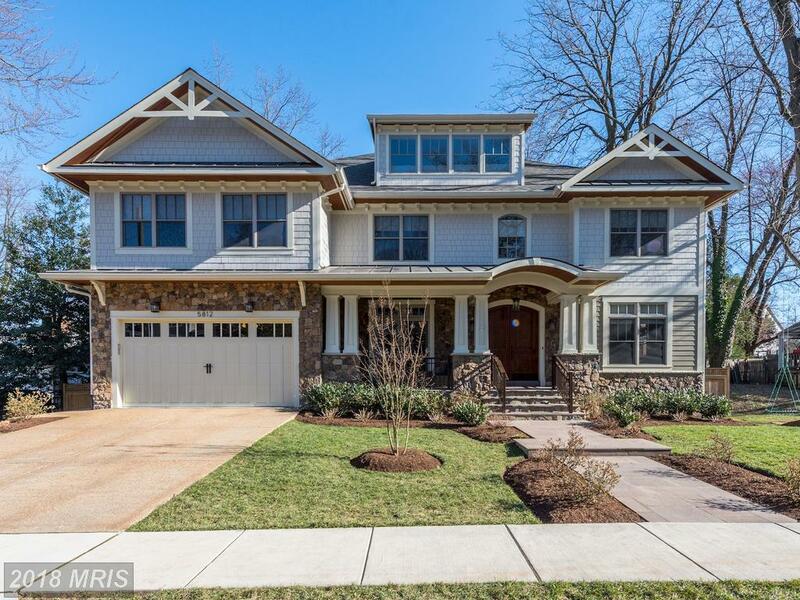 Look at what’s new in Falls Church. 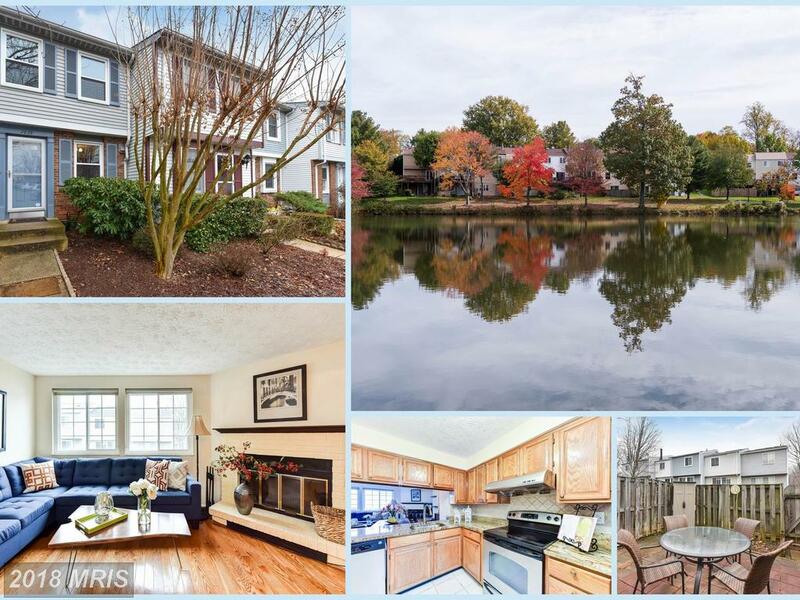 How Much Do Townhomes For Sale Cost At Occoquan Pointe Condo In Occoquan? 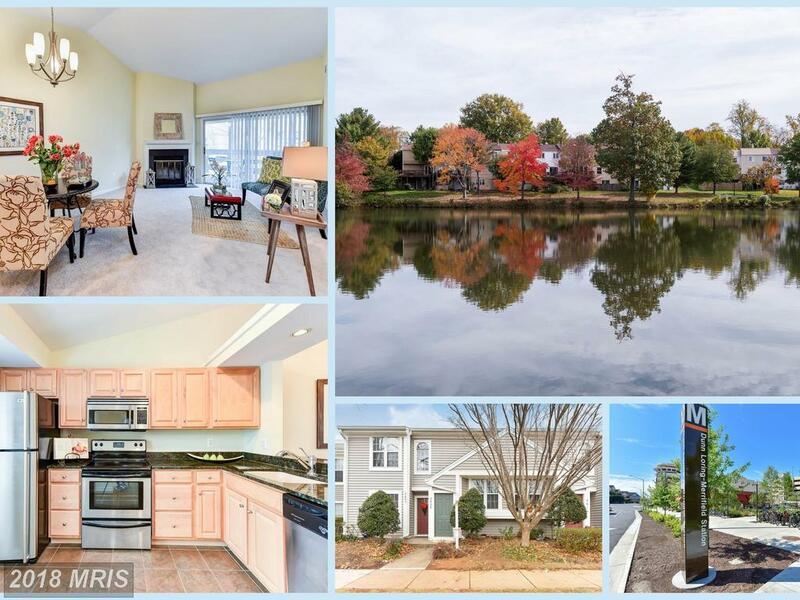 How Much Do 2 BR Condos On The Market Cost At Bristol House In 20191 In Fairfax County?